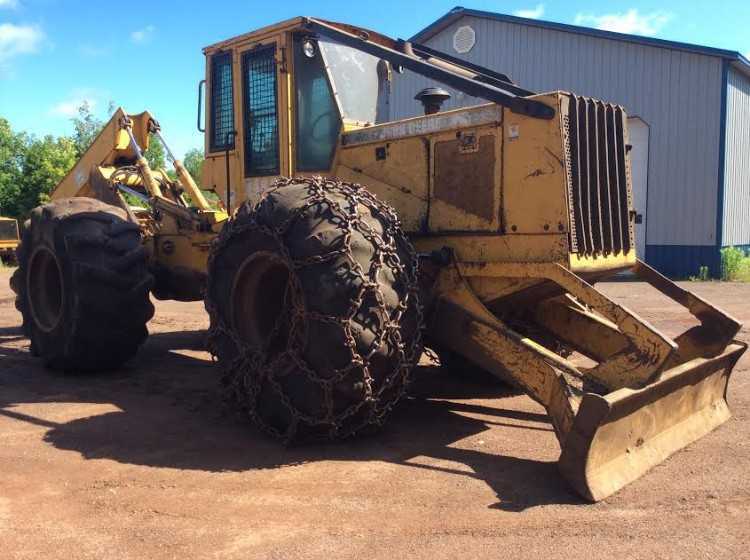 1998 John Deere 748G Dual Arch Grapple Skidder. This machine has 3,500 hours on a new John Deere crate engine, pump was done at the same time, strong hydraulics and cylinders, tight center section, arch and grapple are in good working order, strong transmission, 30.5x32 tires with chains, heat, lights, and radio. Contact Erik @ Red Pine Equipment 218-720-0933. Equipment is located in Northcentral USA.